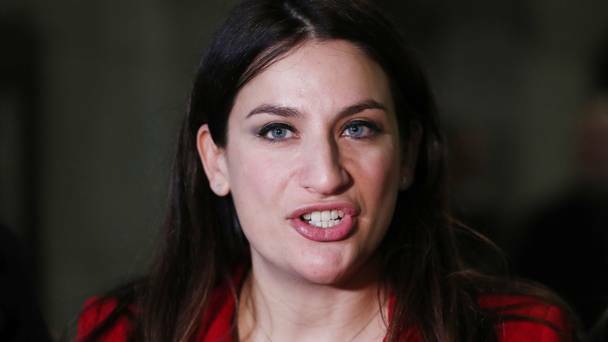 Formal complaints about mental health services in England jumped from 9,180 in 2010/11 to 14,103 in 2015/16, according to an analysis of NHS Digital data conducted by Labour’s Luciana Berger. This represents a 54% rise in complaints in just five years. Ms Berger, who is the president of Labour’s Campaign for Mental Health, said the figures have risen year on year. “It is staggering to think that more than 1,000 patients every month feel they have been treated so poorly by mental health services that they are compelled to go through the lengthy and inconvenient process of raising a formal complaint,” the MP said. “Jeremy Hunt is presiding over a system where vulnerable people experiencing mental illness are having to battle at every turn just to get adequate care if they get any at all.